Prettily pale pink with brilliant gleams. 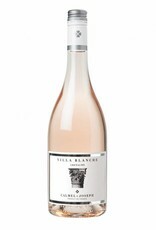 The nose is floral, fragrant with rose, peach and apricot blossom and a few touches of citrus. Charming, well balanced, smooth and lively all at once. Delicious notes of citrus fruit and a touch of menthol on the finish. 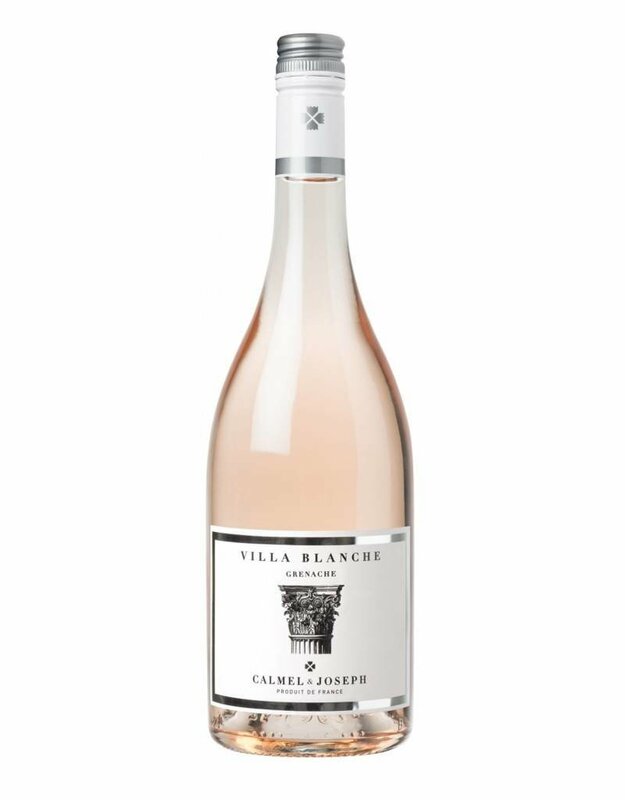 A well-structured rosé which can be enjoyed in its youth, but which will also continue to age elegantly for another two to three years.